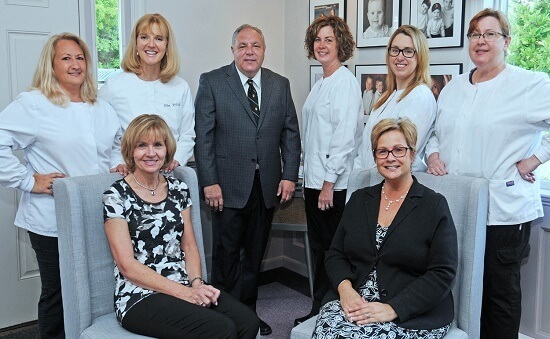 Ellen has been a dental hygienist since 1994, when she graduated from the New Hampshire Technical Institute with honors. She also received the faculty award for dental excellence! Ellen likes the diversity of seeing children and adults throughout her day. She enjoys helping her patients feel great about their smiles and learn how to take wonderful care of their oral health. Ellen is also a spinning and TRX instructor at a local health club. Sally, originally from Portland, Maine, is a graduate of the New Hampshire Technical Institute. 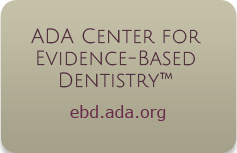 She also holds a certificate to administer local anesthesia from Boston University School of Dental Medicine. 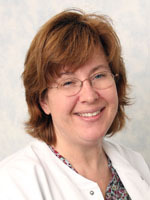 While at NHTI, she was awarded the Colgate citation for clinical excellence. 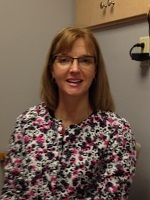 Sally greatly enjoys talking with her patients and getting to know them and their families. In addition to her work in dentistry, she is an active visual artist, specializing in the printmaking medium. Sally has three grown children and has lived in Derry for 20 years. 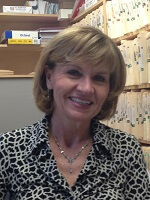 Dawn has been a dental assistant since 1997, has lived in Derry since 1984 and joined our practice in 2007. She holds a radiology certificate from NHTI. She considers our office “a second home, like family,” and she enjoys the way staff members work as a team to best serve patients’ needs. Dawn has learned how different patients need different approaches to make them most comfortable, and one of her favorite moments is seeing a patient leave with a smile after being nervous or in pain at the beginning of the visit. Outside the office, she enjoys spinning classes, following New England sports, playing with her dogs, Tucker and Chloe, spending time with her two adult children and vacationing in Mexico with her husband. 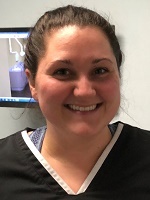 Trisha is from New Hampshire, earned her dental assistant certificate from NHTI in 2011 and joined our office in 2016. She considers our office very loving and caring, both toward patients and among staff members, and says that entering the office is almost like coming home. Trisha likes the variety of patients she sees here, from small children to older adults, and she is pleased to be able to offer them the nurturing care that they need. 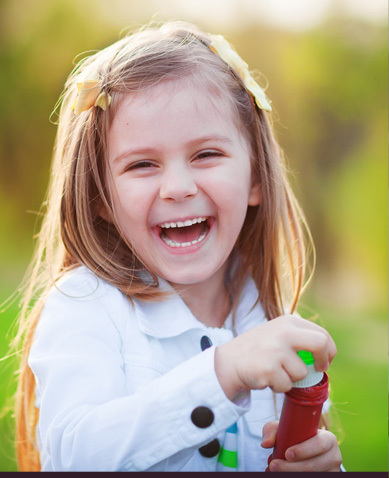 “A smile brings happiness to everybody, and having proper dental care gives you the confidence to want to smile and laugh all the time,” she says. Trisha lives on the lake with her husband and young daughter, and she enjoys boating and traveling. Sara is from New Hampshire and currently lives in Manchester. 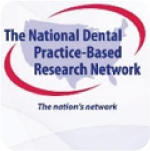 She is a dental hygienist , with a degree from NHTI. She is also certified to administer local anesthesia. 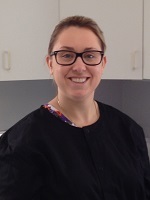 She has worked in dentistry since 2013 , first as an orthodontic assistant. Helping her patients have a beautiful and healthy smile is why she loves her profession. She is excited to start her journey in our family practice. In her free time she enjoys activities with her husband and family and friends. Anne Marie was born in Cambridge and she now lives in Manchester. She's been in the dental field for over 15 years and joined our practice in 2009. 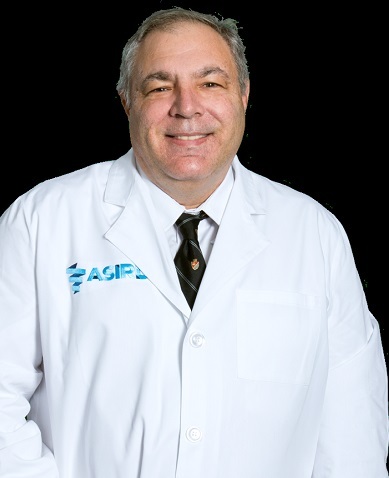 Her favorite thing about working in our practice is that we care about our patients and treat them like family, and she enjoys meeting new people in her daily work in the office. 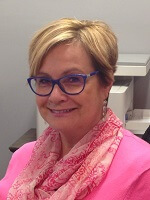 Anne Marie is married with three adult daughters, and her hobbies include travel, cooking for dinner parties and volunteering at Holy Cross church. Lucie has worked in our office since 2010. She holds an associate's degree in secretarial science from Rivier College, and she also graduated from the U.S. Army Academy of Health Science in San Antonio, Texas, as an occupational therapy assistant. Lucie considers our family-oriented atmosphere and helpful environment to be the best part of her job. She enjoys working as a team member and using her many years of experience in customer service to serve our patients with empathy and concern. Lucie is married with three children, and she enjoys family camping trips, vacations, music, walking and reading.